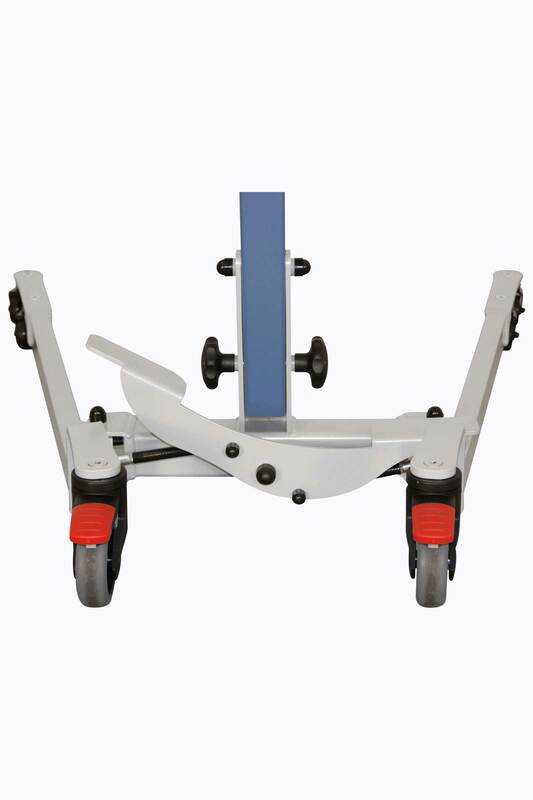 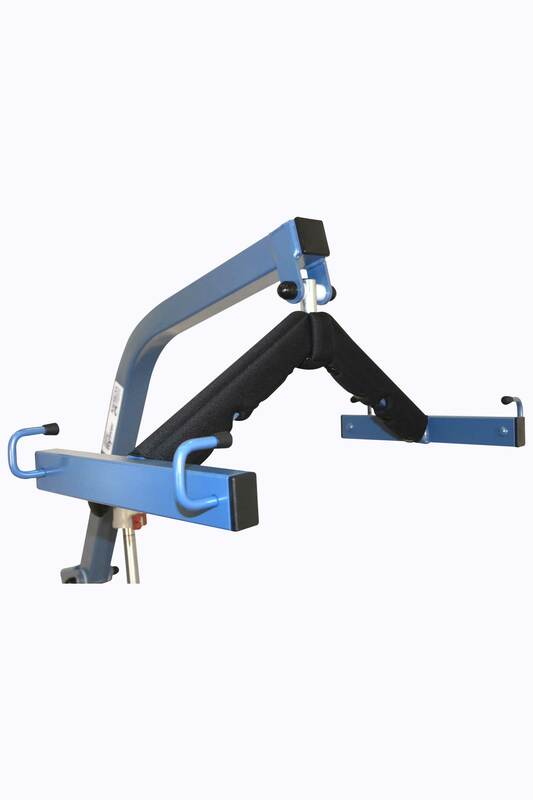 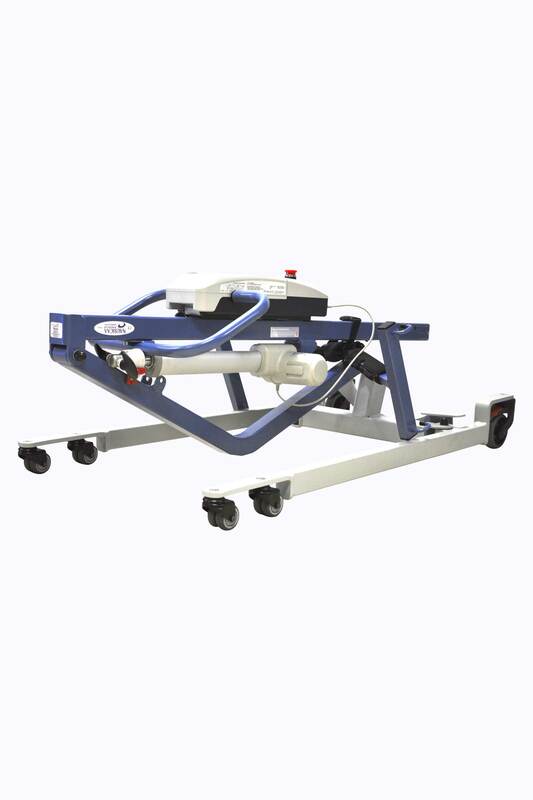 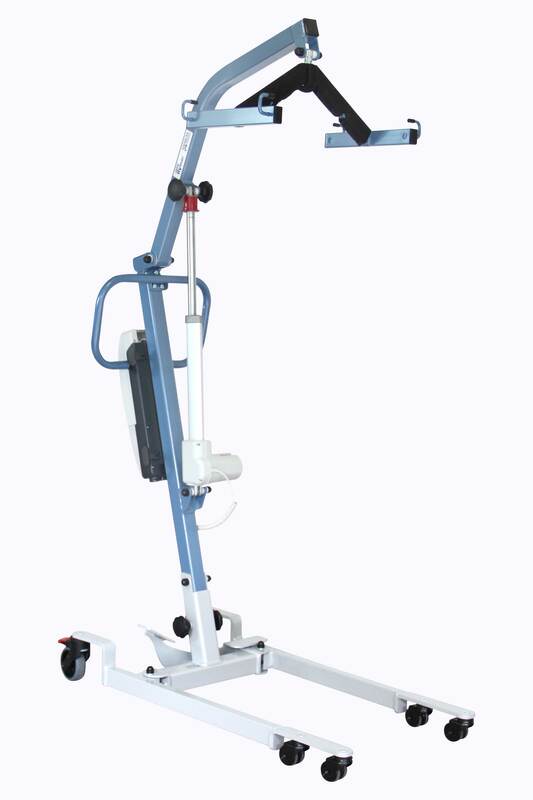 It offers many features such as a 160 kg weight capacity (6 000 N actuator), a compact base and reduced dimensions making it specially designed for home care use along with its the mechanical opening legs (up to 78 cm). 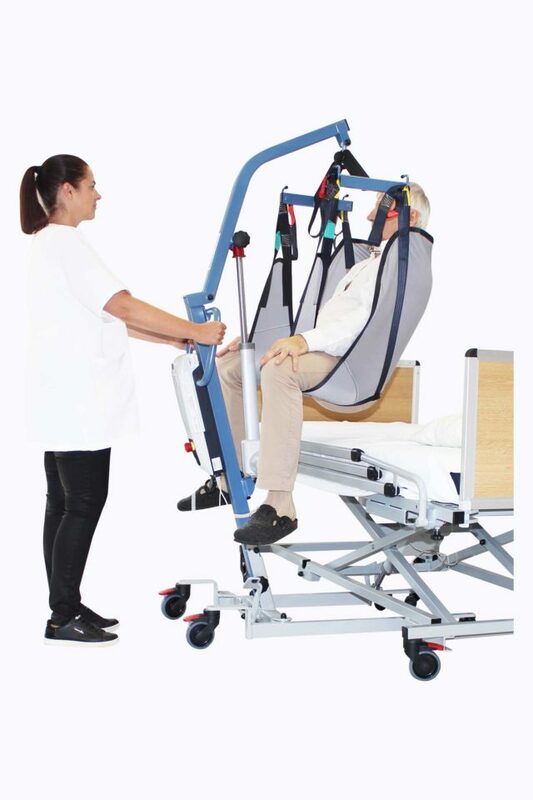 CE certified and manufactured in France, the MINI FLY’EVER with mechanical opening legs is a standard patient lift, made in steel. 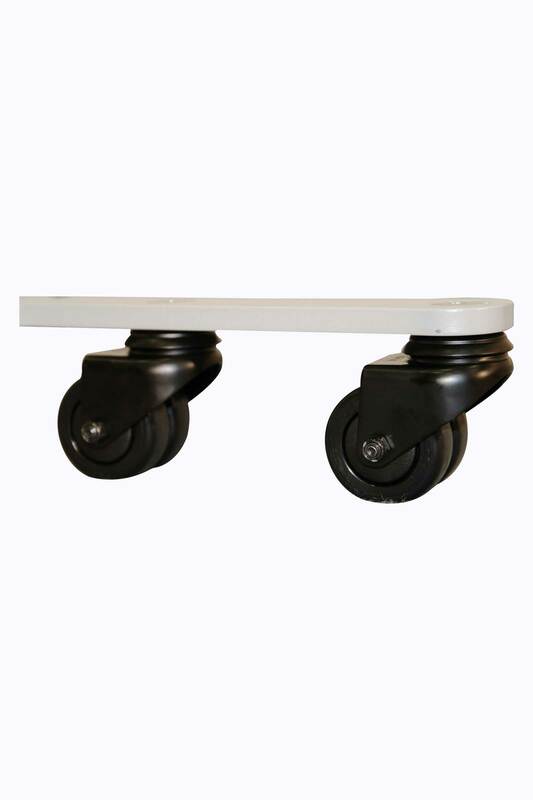 Its mechanical opening base legs, from 55 cm to 78 cm, allows large widths armchairs or wheelchairs and an ease of access.